Take your seat onstage, right in front of Esa-Pekka Salonen! Helsinki Art Museum HAM invites you into the heart of the Philharmonia Orchestra conducted by Esa-Pekka Salonen. Find out what it feels like to be inside one of the world’s greatest orchestras. As you turn your head, the 3D audio and video allow you to fully experience the nuances of each instrumental section, with sound so detailed you will even hear the score pages turning! Be transported onto the platform in the centre of the orchestra as Esa-Pekka Salonen, Principal Conductor and Artistic Advisor of London’s Philharmonia Orchestra, conducts a performance of Sibelius’s Fifth Symphony. This 360-degree experience brings you closer to the inner workings of a symphony orchestra than ever before. No matter your age, whether you are a seasoned concertgoer or entirely new to classical music, be sure to find yourself standing in awe! Official partners: The City of Helsinki, Helsinki Philharmonic Orchestra and MiklagårdArts. To an ever-greater extent, industries are recognizing the potential immersive technology has to engage audiences in new and meaningful ways. This is a drastic change, sure to affect also the arts and cultural institutions. As Finland positions itself at the virtual frontline, there is a growing need to demonstrate ever more innovative engagement strategies. Increasing numbers of high-profile arts institutions and ensembles all over the world are using AR/VR (augmented and virtual reality) to attract younger audiences in the digital age. Finland is host to a vibrant start-up ecosystem and innovative companies specializing in immersive technology. While Finnish developers are keen to connect with the content creators of the cultural sector, arts institutions seek to explore the new possibilities uncovered by immersive technology. 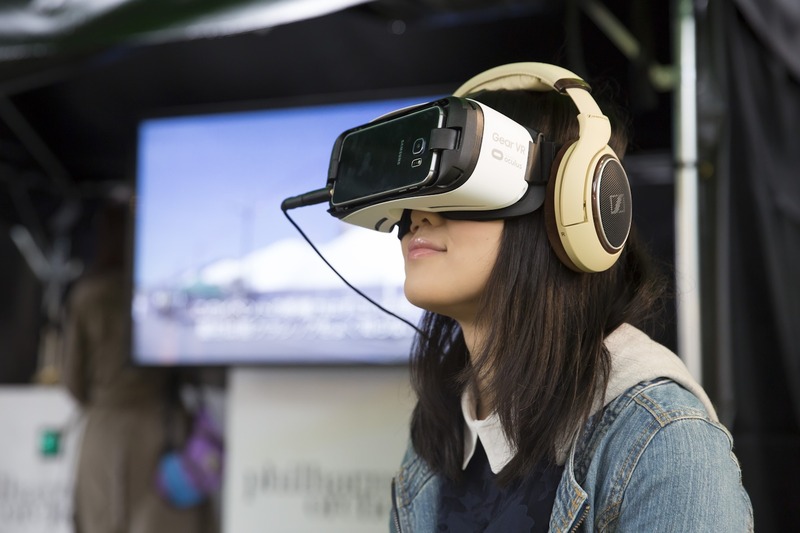 In collaboration with Helsinki City Culture Division and Helsinki Philharmonic Orchestra, Aalto University Experience Platform, Aalto University Digi Platform, Demos Helsinki, Finnish Virtual Reality Association, University of the Arts, Sibelius Academy and LYFTA.